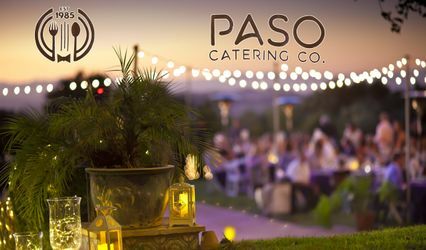 Oasis Restaurant & Catering is a catering and event venue located in San Luis Obispo, California. 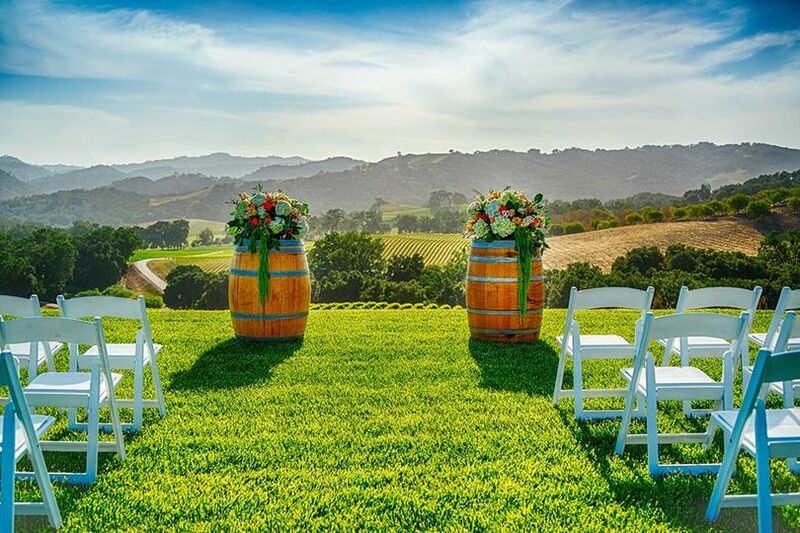 As a restaurant and catering business, they offer clients a more intimate setting for their wedding. 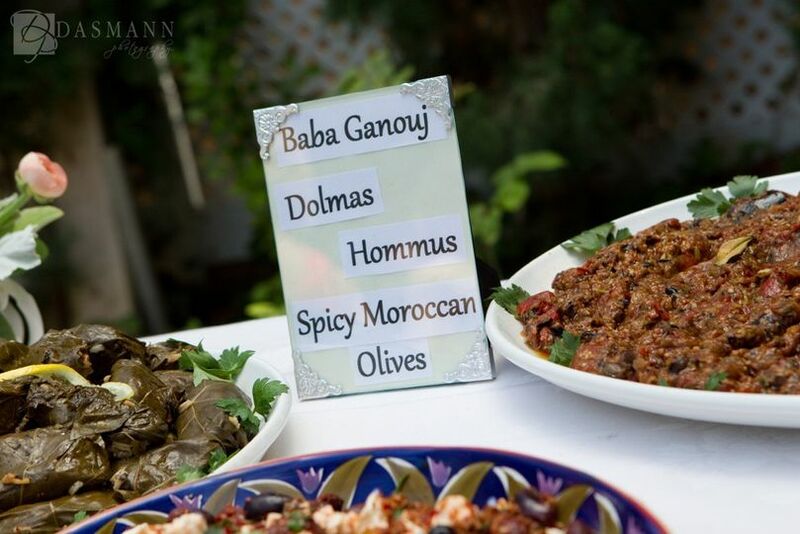 They can accommodate up to 65 guests and welcome clients to delight in their delectable tastes of Moroccan and Mediterranean cuisine styles. This business is owned and operated by Chef Karim and his wife Chantale. They have been faithfully serving the area since 1994. 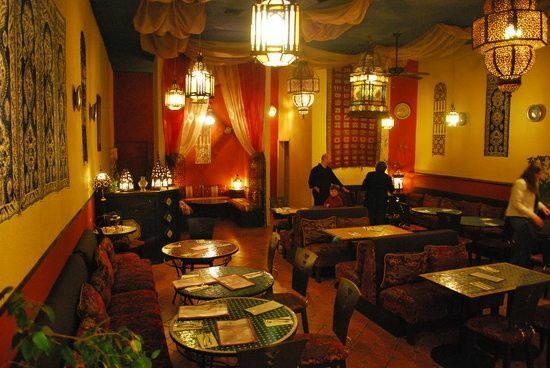 They specialize in home-style saffron infused foods, Moroccan Tagines and, of course, couscous. 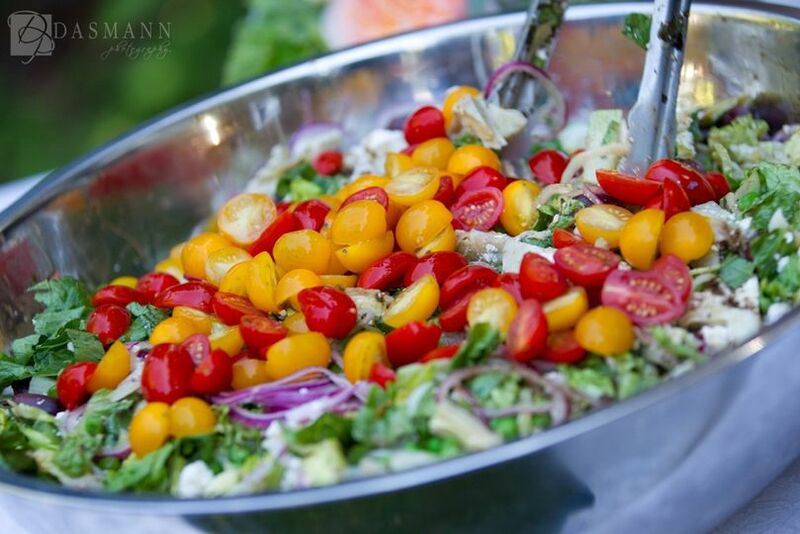 They love utilizing farm-to-table local produce in their cuisine. Actress Kimberly Elise when visiting and dining at Oasis Restaurant & Catering. Karim was excellent, all around. He was truly committed to making our day special, and went above and beyond. 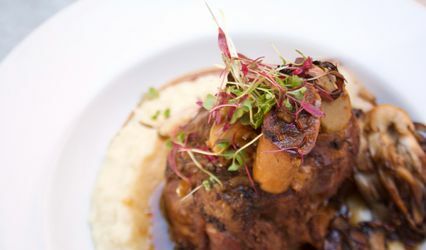 The food was delicious and our guests raved about it. Our only note is that our family-style meal took awhile to serve to each table. But then again, good food takes time to prepare. Oasis was the perfect choice for our wedding! 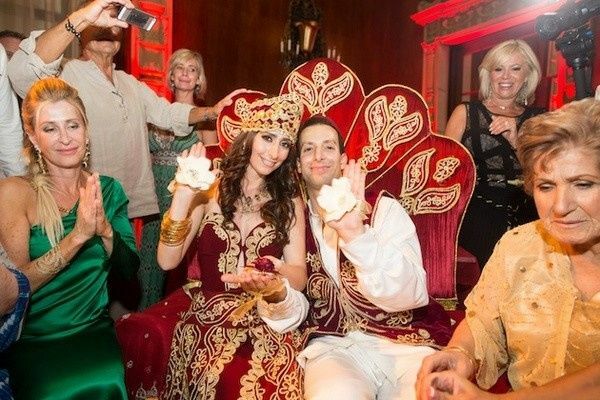 Karim and Chantale went above and beyond to make sure that everything was what we hoped and imagined. They cared so much about every detail and made sure that quality was never compromised. AND the best part is... the food was delicious! 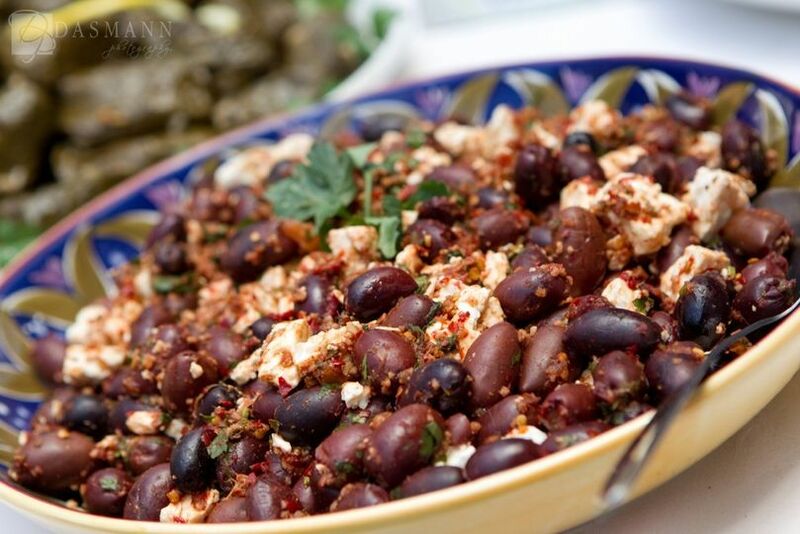 We loved it from our first tasting and our guests couldn't stop raving about it! 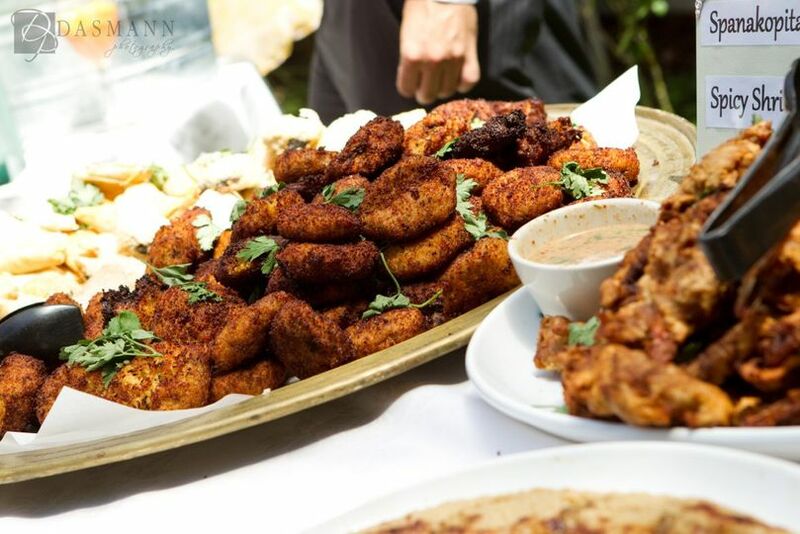 We've known Karim and Chantale for many, many years, and we never considered having anyone else cater our wedding. 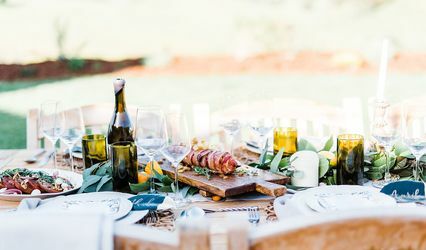 We had them cook onsite for our intimate backyard reception and it really was perfect. Their food is always beautiful - so fresh and so flavorful, the service is impeccable, they always go the extra mile for their customers. People especially adore the Chicken au Saffron and Tagine d'Atlas. If you want your guests to have a memorable meal, just call Oasis. 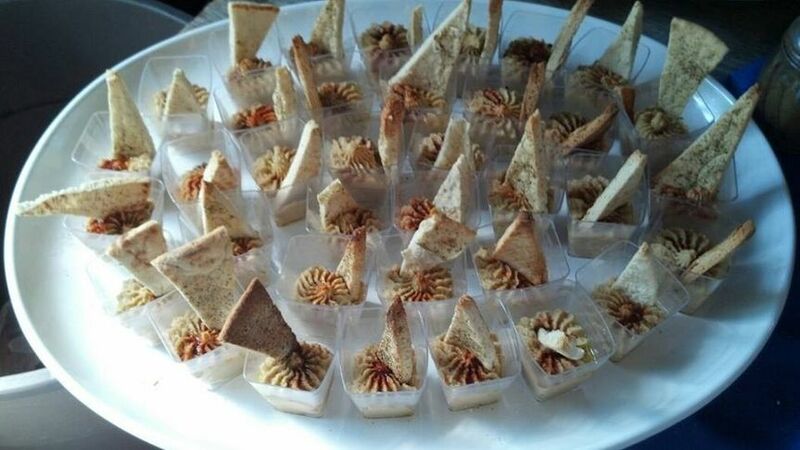 Delicious food, very tasty, as a wedding vendor, our servers, bartenders love working with Oasis on all catered events and we are willing to pick up the food if needed as well.